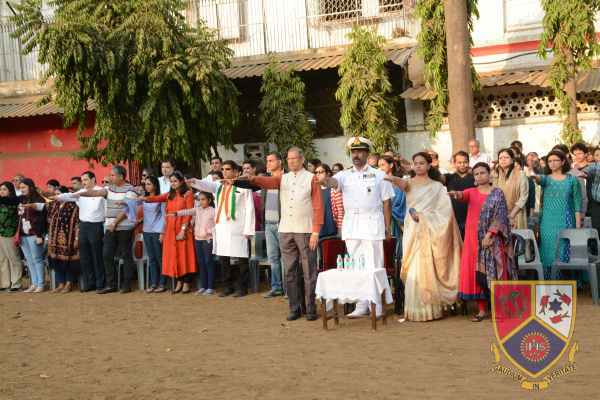 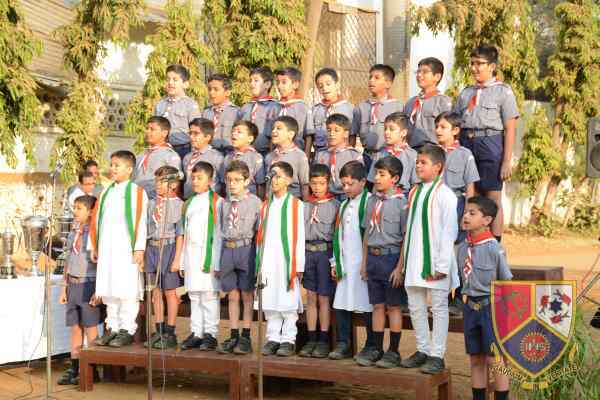 Campion celebrated the 70th Republic Day in the Back Garden the 26th January. 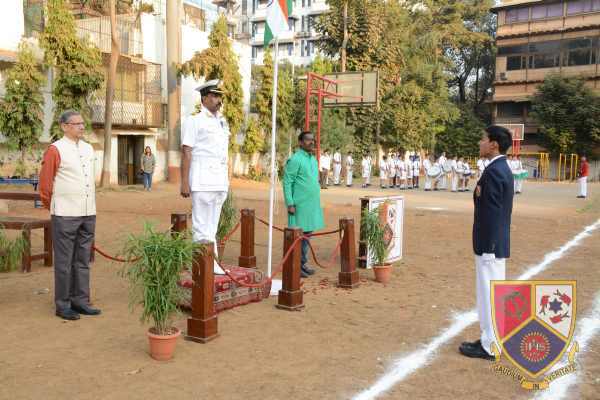 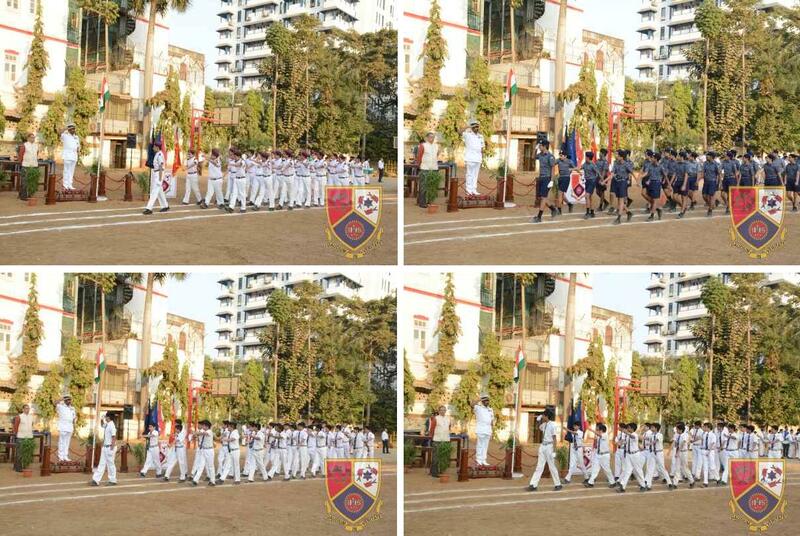 Master Adish Thonge (Std 9) led the different units in the parade who displayed splendid marching skills. 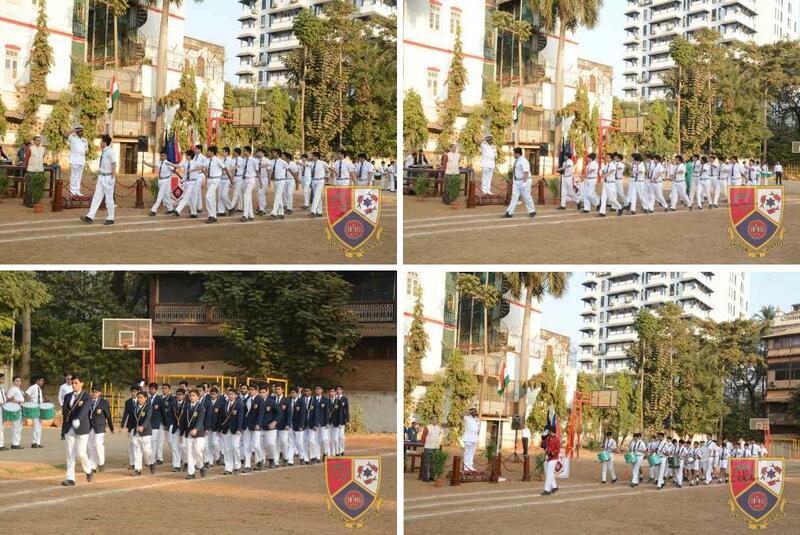 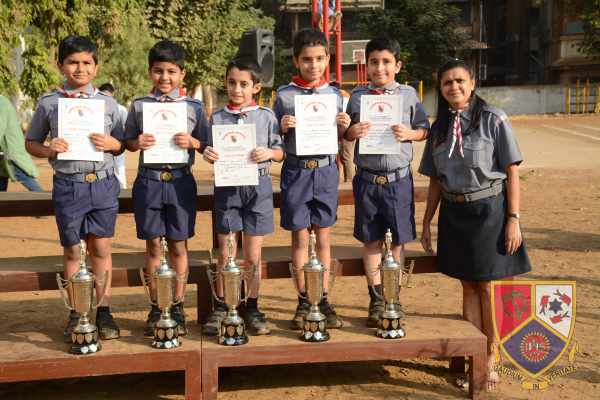 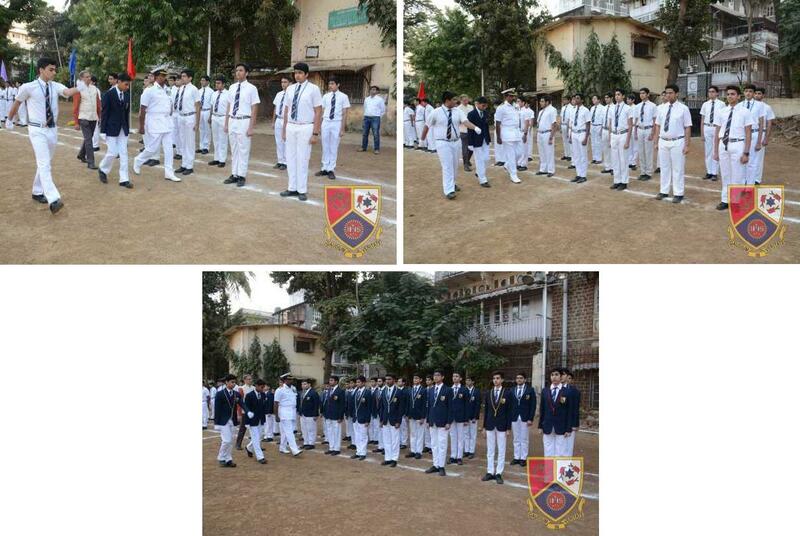 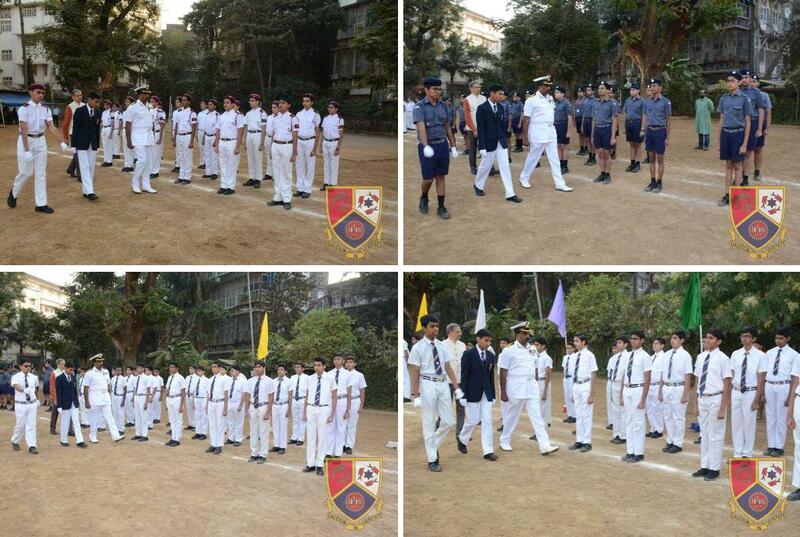 The several achievers from different units as well as the School Council members were felicitated by Commodore M.L. 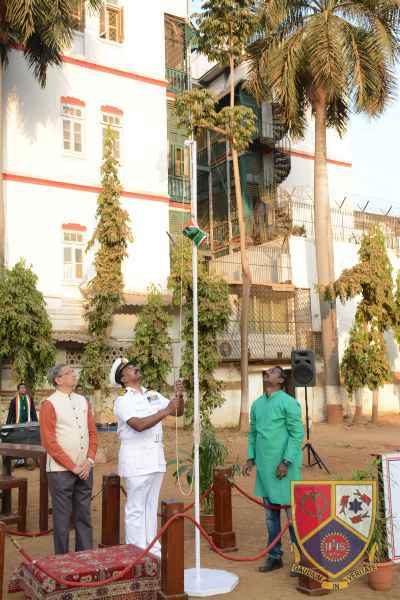 Mathew (Chief Guest) and Dr Asha Mathew (Guest of Honour).